Allite last month said its “high-performance” Super Magnesium was now on the market for the auto industry. 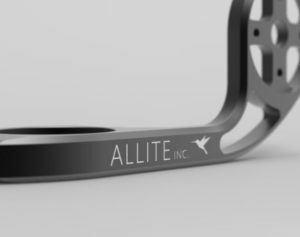 “Lighter and stiffer than aluminum, less expensive than carbon fiber and with the lowest carbon footprint of any structural material throughout the value chain, Allite Super Magnesium is the premier choice for industries spanning aerospace, automotive and aerospace and beyond, to sporting goods, electronics, medical equipment and more,” the manufacturer wrote in a news release. Magnesium is 33 percent lighter than aluminum but stronger and stiffer, according to Allite. 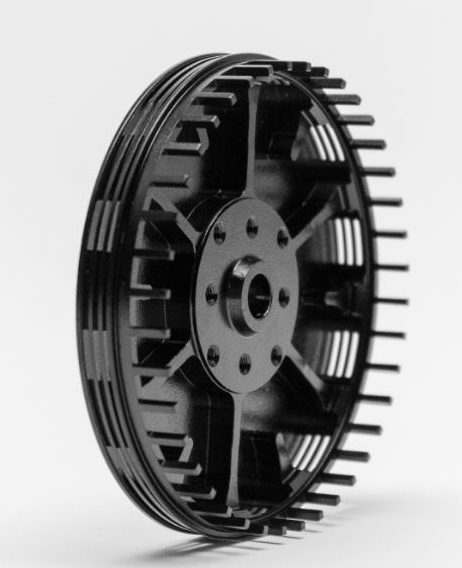 The Super Magnesium’s benefits include improved corrosion resistance, according to Allite. Allite also said its plasma electrolytic oxidation system “produces hard and dense ceramic coatings that are optimized to provide a combination of important properties and benefits,” mentioning such traits as hardness and strain, wear and fatigue tolerance. It described three alloys which seem to have potential for automotive applications. 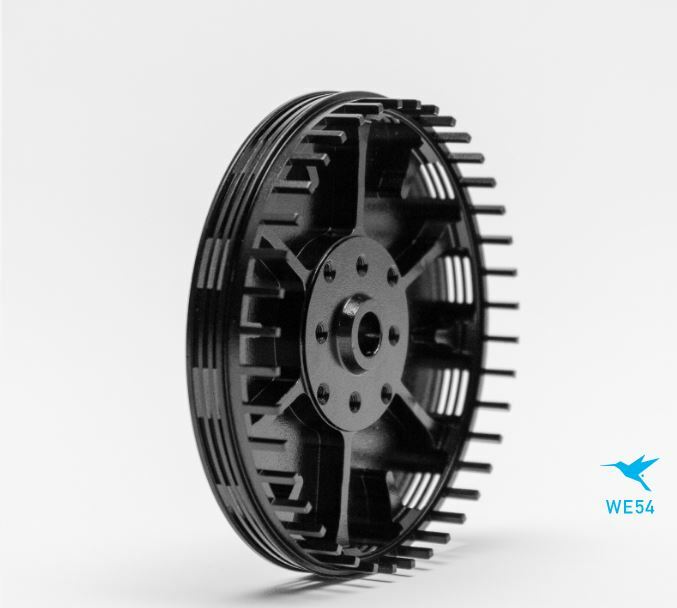 AE81 is designed specifically for application where weldability is a priority in combination with excellent strength and good elongation. ZE62 is designed to deliver a superior combination of elongation and strength. It’s a high-performance alloy that enables shapes and structures never before possible, primarily through forging processes. We asked if Allite saw a Super Magnesium automotive application more in the body-in-white structure or the closures and panels (the 2017 Chrysler Pacifica, for example, uses both a magnesium instrument panel and a magnesium liftgate inner). He anticipated the substance would be more likely to find a home on higher-end vehicles. Allite also said that unlike other magnesiums, Super Magnesium was engineered to melt instead of burn at 1,200 degrees Fahrenheit. Asked if Super Magnesium parts would likely remain replace-only despite this reduced flammability, Maier indicated such restrictions might be likely. Magnesium dust can be highly flammable.